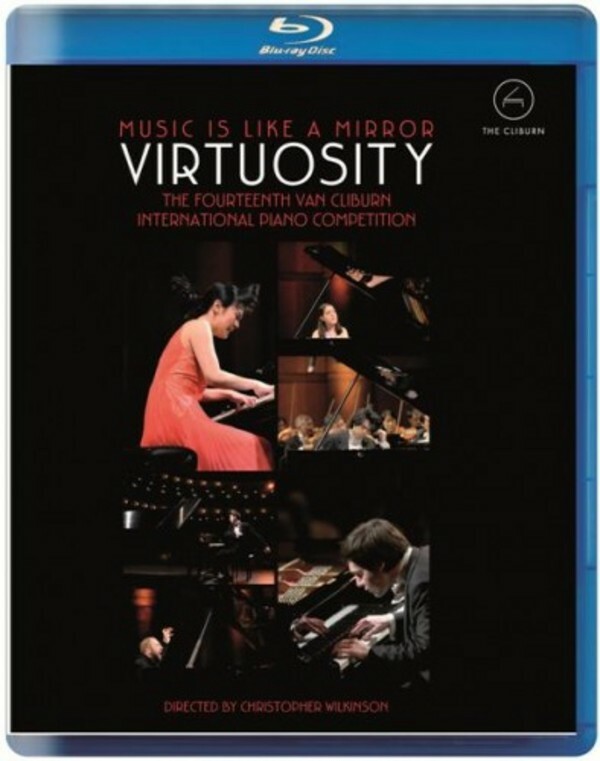 'Virtuosity' searches for the musical souls of the most gifted young pianists as they try to make a name for themselves at the 2013 Van Cliburn International Piano Competiton. The film focusses on this group of young musicians as they articulate their personalities through their music: brilliant, eccentric, tender, touching, dazzling, deadly serious, wildly entertaining. At the heart of this film is the courage it takes for a 20-year-old to go onstage alone before 2,000 people, and hundreds of thousands more online, and play a unique interpretation of one of the most difficult pieces ever written for the piano. The Competition requires not only a transcendent musical ability, but a mental toughness that must sustain the soloist through three straight weeks of performance. The Cliburn becomes as much a test of character as a musical proving ground. All of the onstage brilliance and backstage drama takes place in the year in which the inspiration and namesake of the competition, Van Cliburn, passed away - this film is a tribute to his memory, and to his particular genius.